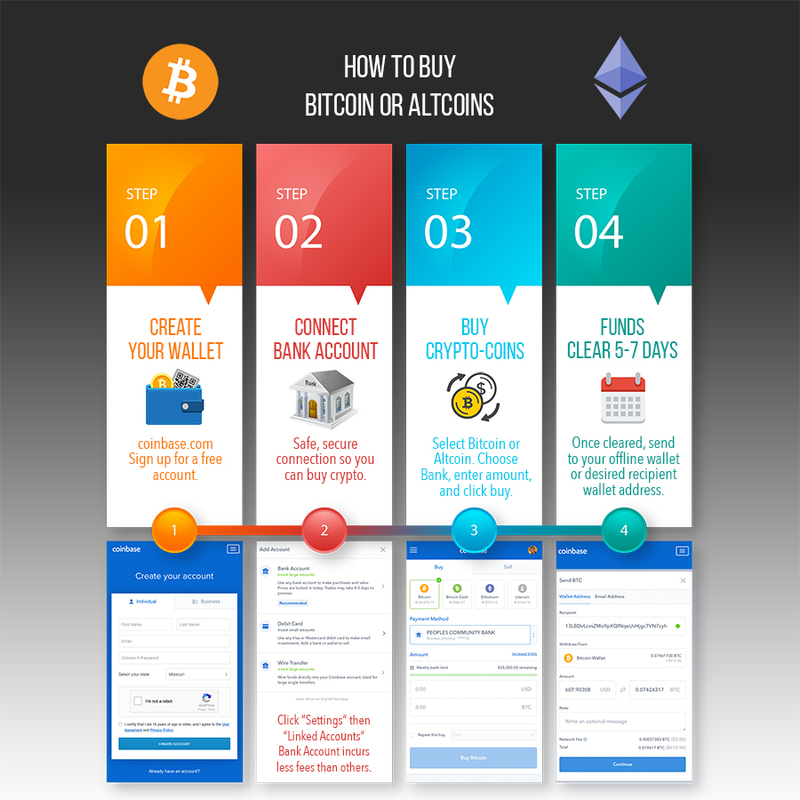 Buy Cryptocurrency In the last several weeks, I've helped many newcomers buy cryptocurrency. Many of us involved in the crypto-space have forgotten how complicated it is when making that first buy or sell. What now comes easily was in the beginning very confusing – and you realize this when explaining to a newcomer the steps required.